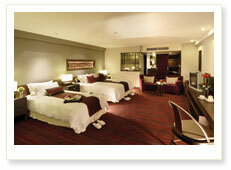 Royal suite consists of three double bed rooms. 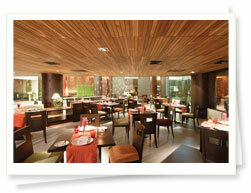 The rooms are spacious and comfortable with high quality amenities and an elegant d'cor. The Royal Suites also includes a large living room with Flat Screen. 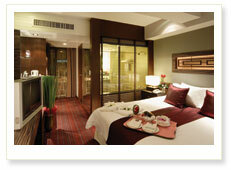 The Royal Suites are the ideal choice for families or groups visiting Bangkok. 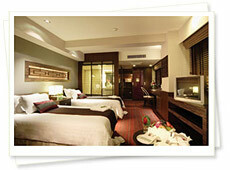 Junior Suite includes 2 bedrooms (1 double bed room and 1 twin bed room). 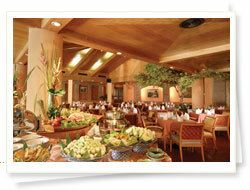 The rooms are spacious and comfortable with high quality amenities and an elegant d'cor. 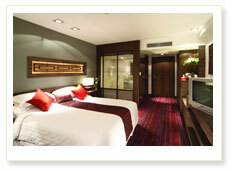 The Junior Suites are the ideal choice for families or groups visiting Bangkok. Each family room has one double bed and one single bed. Spacious and comfortable with high quality amenities and an elegant decor, the Family Rooms are the ideal choice for couples or families visiting Bangkok. 5 double bed rooms and 7 twin bed rooms available. 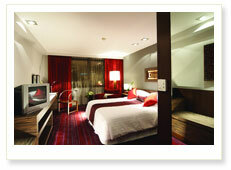 The Executive Deluxe rooms have a stylish and modern new design which is particularly light and airy. The rooms have a curved side, which gives a pleasant spacing to the room. 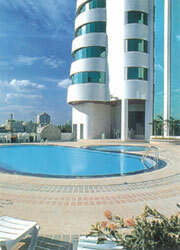 5 double bed rooms and 21 twin bed rooms are available. 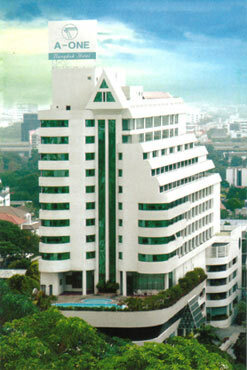 The executive rooms have been designed with the business traveler in mind. 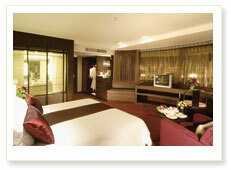 The executive rooms are larger and ideal for longer stays with an extra touch on comfort, design and esthetic. 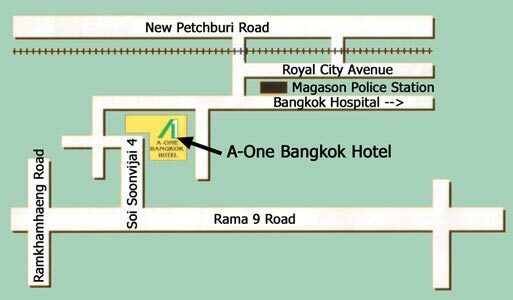 37 double bed rooms and 118 twin bed rooms available. 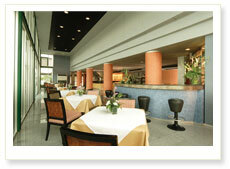 The superior rooms are all stylishly decorated and comfortably furnished. Also Located On The 1st Floor Is Our Very Own Bakery, Serving Drinks And A Wide Assortment Of Homemade Breads & Pastries, Afternoon Tea Open Daily : 24 hrs. service. Try the superb fresh brewed coffee whereas keep in touch with the rest of the world as enjoy your stay with 24-hour internet caf?, cozy coffee corner, oven fresh cake and biscuits. Free Wi-Fi high speed internet around area. Open Daily : 24 hrs. service.